Goodman, Benny. Benny. King of Swing. 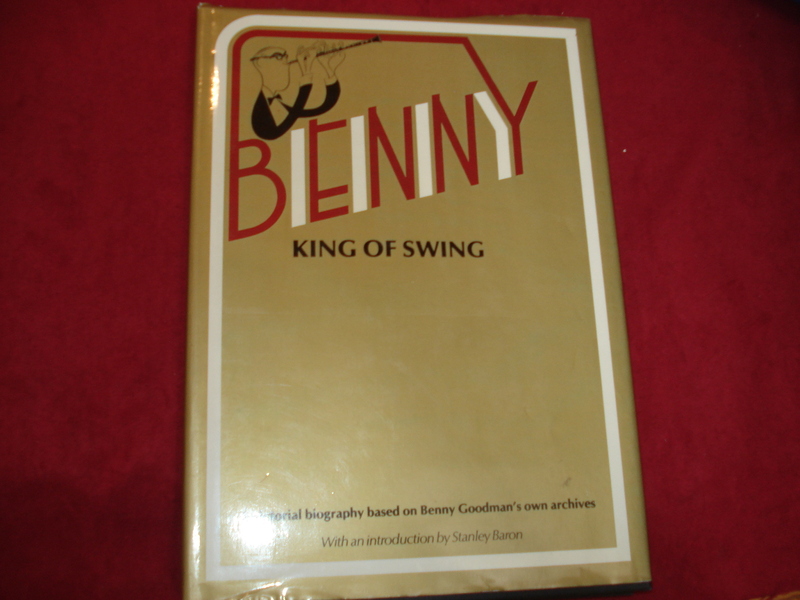 A Pictorial Biography Based on Benny Goodman's Personal Archives. Photo available. New York. William Morrow. 1979. 4to. Hard cover. First edition. Illustrated. Fine (large owner inscription on end paper) copy in fine dust jacket (in mylar). Goodrick-Clarke, Nicholas. The Occult Roots of Nazism: Secret Aryan Cults and Their Influence on Nazi Ideology. The Ariosophists of Austria and Germany, 1890-1935. With a foreword by Rohan Butler. Washington Square. New York University. 1992. 293 pps. Octavo. Soft cover. Reprint. Illustrated. Very good copy. Light shelf wear. Gordan, Richard. The Blight on the Ivy. College Students Under Stress... New York. Prentice Hall. 1963. Octavo. Hard cover. First edition. Fine copy in fine dust jacket (in mylar). Gordon, Alice. Summer. Reading. Addison-Wesley. 1990. Octavo. Hard cover. First edition. Illustrated in black, white and color. Fine copy in fine dust jacket (in mylar). Gordon, Cyrus. Forgotten Scripts. Their Ongoing Discovery and Decipherment. New York. Dorset. 1982. Octavo. Hardcover. Reprint. Illustrated. Fine copy in fine dust jacket (in mylar). Gordon, David. Speed Mathematics. New York. Crown Pub. 1964. Octavo. Hard cover. Fine copy in very good (light shelf wear) dust jacket (in mylar). Gordon, Harvey. PUNishment. The Art of Punning or How to Lose Friends and Agonize People. Glenview. Punster's Press. 1976. 91 pps. Octavo. Soft cover. First edition. Fine copy. 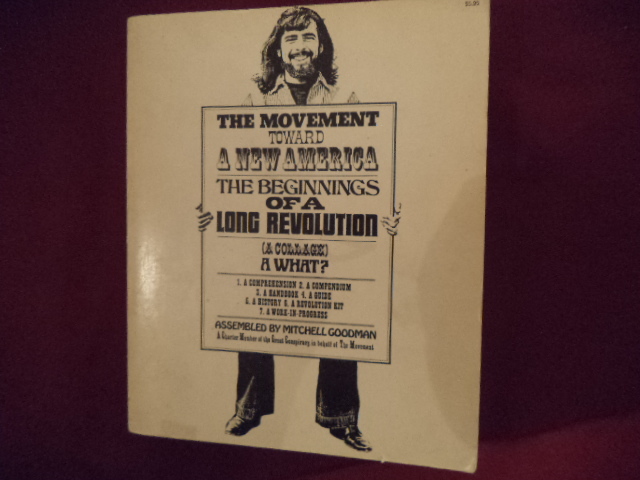 Gordon, Rosalie M. American Opinion Nine Men Against America. The Supreme Court and Your Liberties. New York. America's Future. c. 1965. 23 pps. Octavo. Soft cover. Very good copy. Light shelf wear, some inking. Gordon, Rosalie M. American Opinion. Nine Men Against America. The Supreme Court and Its Attack on American Liberties New York. American Opinion. Volume IV, Number 3; 1961. 75 pps. Octavo. Soft cover. Near fine copy, some inking. Gordon, W. Terrence. McLuhan for Beginners. New York. Writers and Readers. 1996. Octavo. Soft cover. First edition. Illustrated. Near fine copy (very light shelf wear). Gorey, Edward. The Awdrey-Gore Legacy. Photo available. New York. Dodd, Mead & Co. 1972. Octavo. Decorated hard cover. First edition. Illustrated. Fine copy (owner inscription on end paper). Gorham, Maurice. Showmen & Suckers. An Excursion on the Crazy Fringe of the Entertainment World. London. Percival Marshall. 1951. Octavo. Hard cover. First edition. Illustrated by Edward Ardizzone. Fine copy. Gorin, Joe. Choose Love. A Jewish Buddhist Human Rights Activist in Central America. Berkeley. Parallax. 1993. Octavo. Soft cover. First edition. Fine copy. Gorkin, Michael. Border Kibbutz. A Young American Jew's Searching Appraisal of Israel's Frontier Outposts, and of the Pioneer Families... New York. Hart. 1971. 247 pps. Octavo. Soft cover. First edition. Fine copy. Gorman, Ed (ed). The Fine Art of Murder. The Mystery Reader's Indispensable Companion. New York. Carroll & Graf. 1993. 4to. Soft cover. First edition. Illustrated. Very good copy. Light shelf wear. Gorman, Lorrain. Masonic Lawn Cemetery. Masonic Plot in Old City Cemetery. 1859. Masonic Lawn to 1939.Sacramento. Sacramento. np. nd. 4to. Soft cover. Important reference work. Fine copy. Gornick, Vivian. Woman in Sexist Society. Studies in Power and Powerlessness. New York. Signet. 1972. 704 pps. Octavo. Soft cover. First edition. Very good copy. Gorsline, Douglas. What People Wore. A Visual History of Dress from Ancient Times to Twentieth-Century. New York. Bonanza. 1952. 4to. Hard cover. Reprint. Illustrated. Fine copy. Goscinny, Rene. Asterix and the Chieftain's Shield. London. Hodder Dargaud. 1978. 4to. Hard cover. Reprint. Illustrated in black, white and color. Near fine copy (light damp staining bottom, first few pages). Goscinny, Rene. The Mansions of the Gods. R. Goschinny Asterix A. Uderso. New York. Orion. 2004. 4to. Soft cover. Illustrated in black, white and color. Fine copy. Gosling, David. Design and Planning of Retail Systems. New York. Whitney. 1976. 4to. Hard cover. First edition. Illustrated. Fine copy in fine dust jacket (in mylar).